Today, Compass Group USA and the animal welfare certification program Global Animal Partnership (GAP) announced a historic and unique partnership to transform the welfare of chickens within Compass’ supply chain. This will be GAP’s first-ever partnership with a food service company and will result in improving the lives of approximately 60 million broiler chickens per year. 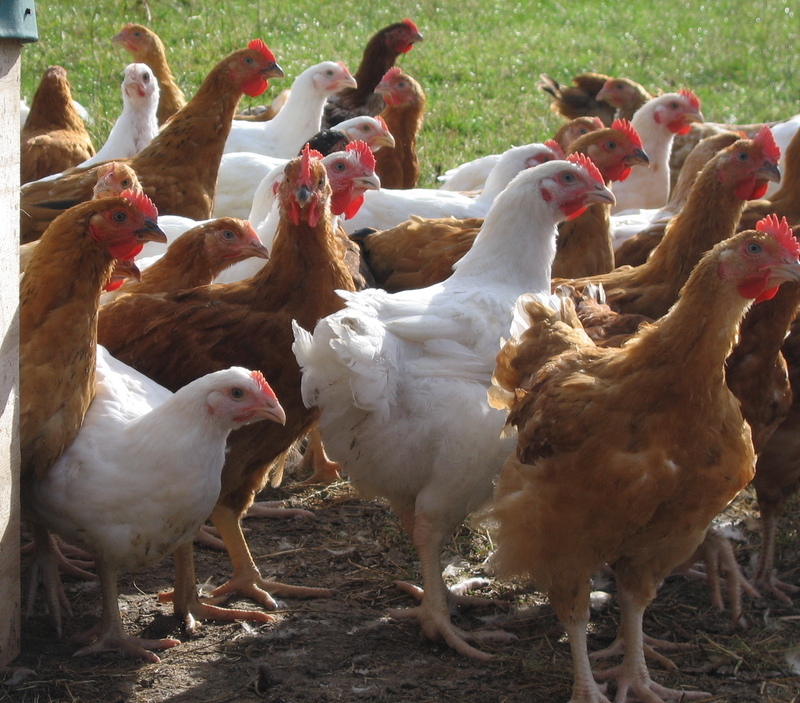 With this announcement, Compass becomes the first food service company to commit to healthier, slower growing strains of chickens, improved living conditions and more humane slaughter. The agreement is supported by Compassion in World Farming and the Humane Society of the United States, both of which are on the board of GAP and work in partnership with Compass Group.